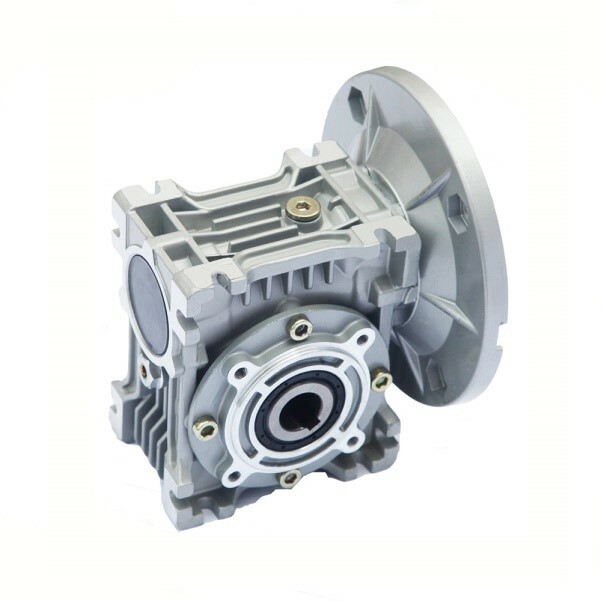 NMRV worm gearbox has beautiful appearance and high quality aluminum alloy die cast housing. 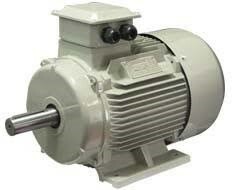 (1)This worm gearmotor has high carrying ability, large load capacity and multiple installations. (2) It can be equipped with various input and output type, and conveniently combined with other transmission machinery. 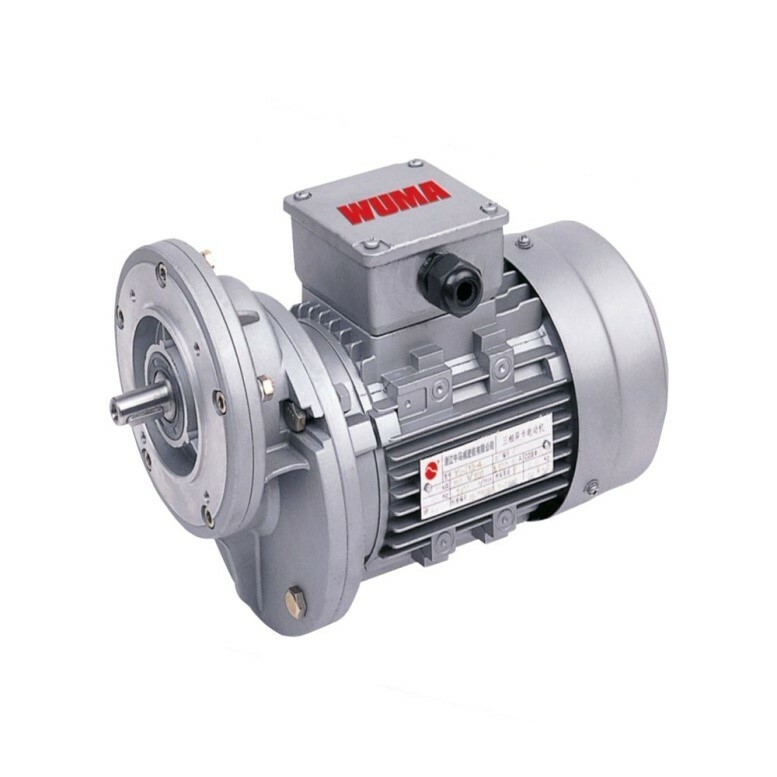 (3) Each one of worm gearbox is required to have two-hours running test before delivery. (4)The worm gear speed reducer has been widely used for machinery equipments, such as chemical, plating, ceramic, leather, pharmaceutical, foods industry, etc. 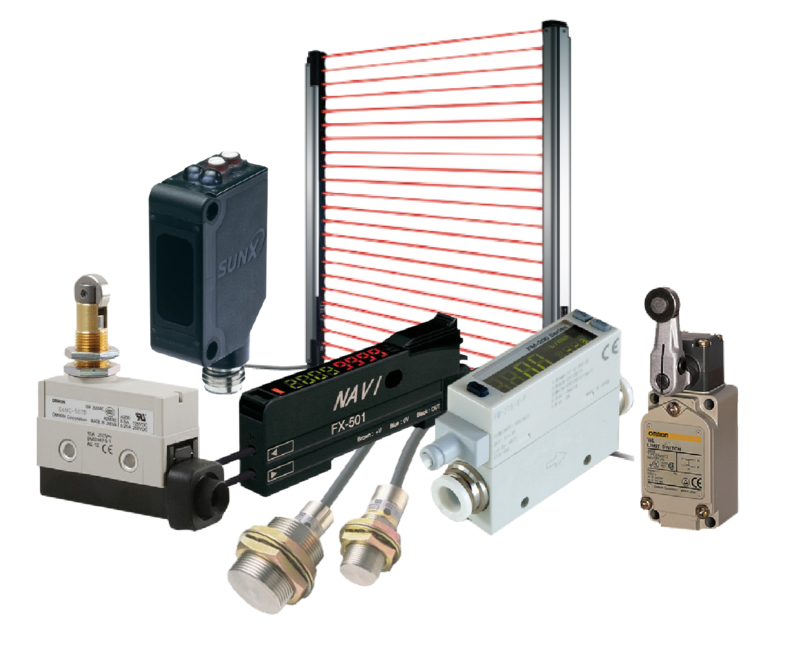 MB、MBN series speed variator is designed with advanced technology at home and abroad. Speed variator can be used for both light industries such as food、pharmaceutical、plastic、paper-making、ceramic、tobacco、printing etc., and heavy industries such as machinery tool、petrochemistry、metallurgy etc as well as for the transportation industry. The PC gear boxes is a single stage gear speed reducer which adopts the modularized structure design. 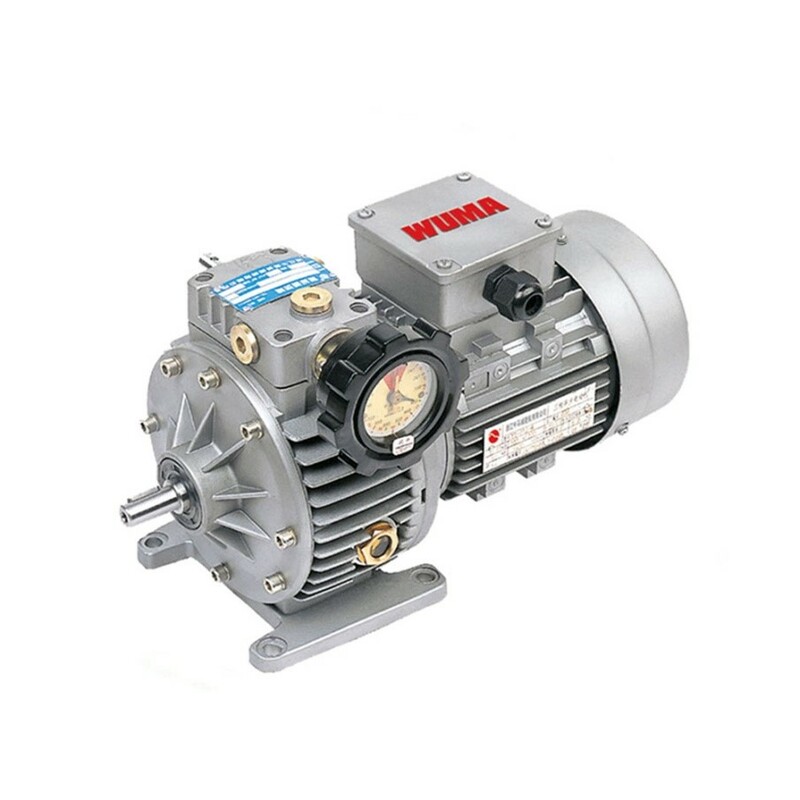 PC gear boxes can be supplied by itself or connecting with NMRV series worm reducer as a compound speed reducer. PC gear boxes is widely used in the industries, such as textile、food processing、beverage、chemical industry、escalator、automatic storage equipment、metallurgy、tabacco、environmental protection、logistics and etc.